I was asked to design a hard bound book and accompanying website based on an Artisans topic in the areas of art, food, or craft. All content was to be acquired from existing material such as books or on-line resources. 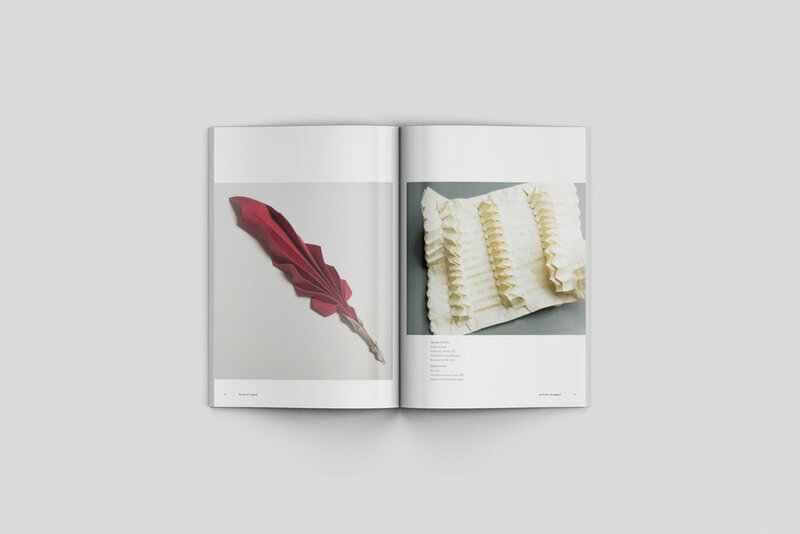 PROJECT CONCEPTI chose to design a book about the art of origami which consists of 95 pages featuring a brief history of origami, many origami artists from around the world, and different art forms including animals, angels, and abstract. The book system was also extended into a companion website in order to get the audience to want to learn more about the book, read it, and order it. The website features a home page, about page, and an order form. I chose to design a book about the art of origami which consists of 95 pages featuring a brief history of origami, many origami artists from around the world, and different art forms including animals, angels, and abstract. 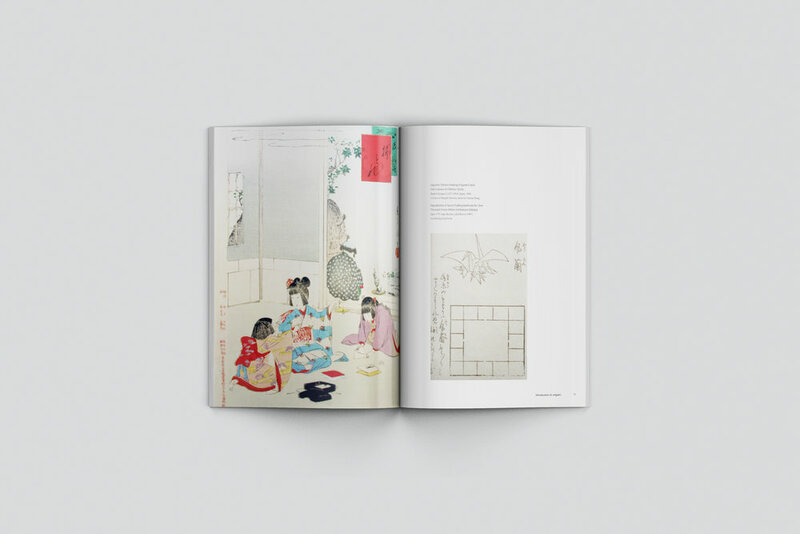 The book system was also extended into a companion website in order to get the audience to want to learn more about the book, read it, and order it. The website features a home page, about page, and an order form.